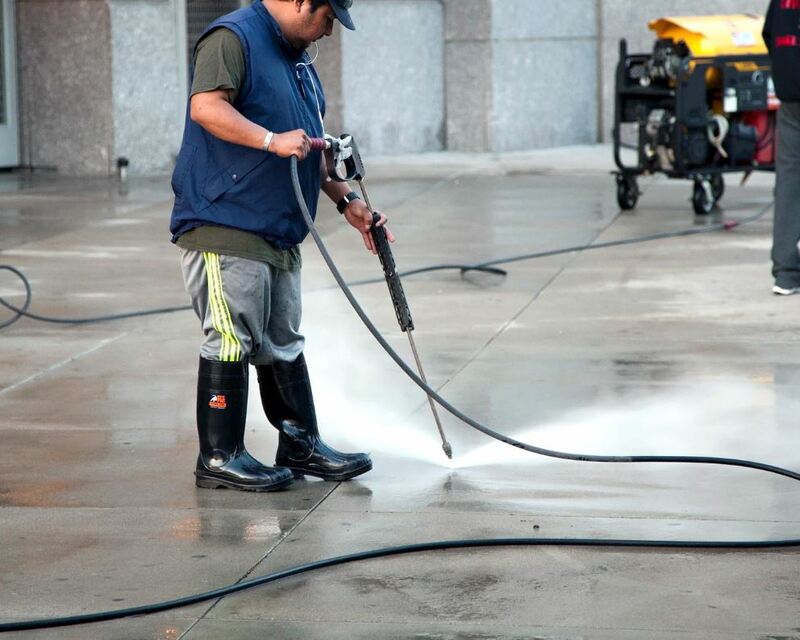 Pressure VAC has the equipment to tackle any sized job from high-rise buildings to corner offices, retirement centers, age care facilities, residential complexes and much more. We invest in the best portable machinery to provide superior suction and hot water in areas not accessible with truck mounted machinery. 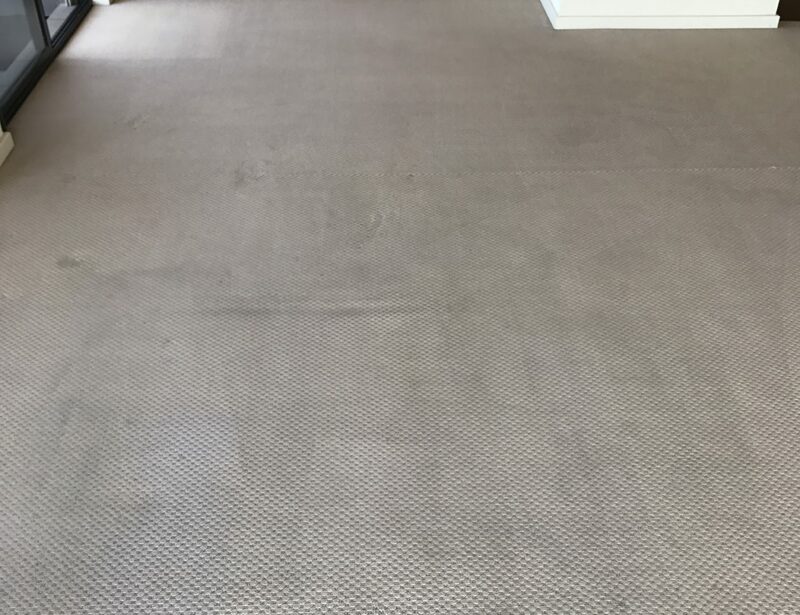 We currently provide monthly, quarterly and annual scheduled carpet cleaning services to multiple high-rise buildings in Perth CBD and we pride ourselves on client retention. Our truck mounted machinery is built for high-performance. Hotter water and better suction are the keystones to what makes our machinery some of the best in operation. We partner our machinery with the best cleaning chemicals on the market for the best possible cleaning outcome - when quality is of upmost importance. We also offer a range of carpet treatments: Spot cleaning, antibacterial and deodorizing, anti-static protection, odor treatments and high traffic scrubbing as well as flotex carpet cleans.